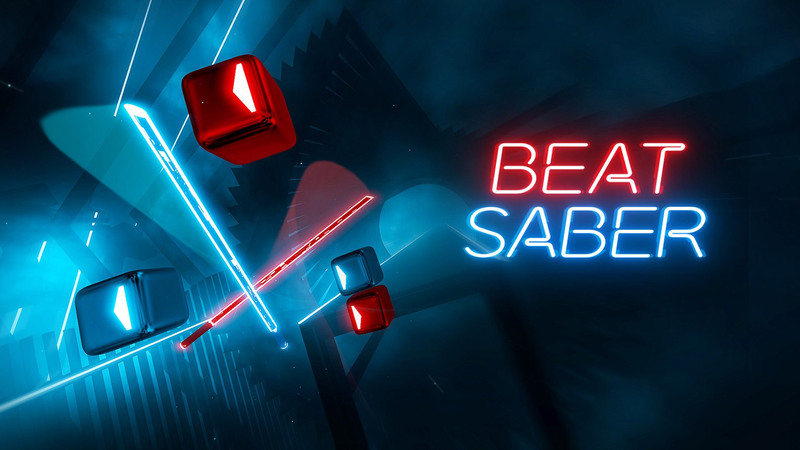 Mods that enable custom songs in Beat Saber are unofficial and community-made, so every time the game is updated, mods inevitably break—that’s the same song and dance users have dealt with for some time (and probably will well into the future). Now, it appears ModSaber, the game’s most popular mod repository, has gone offline for good, effectively killing the associated ModSaber Installer in the process. Update (April 8th, 2019): You’ll find new instructions here, which will allow you to automatically download mods just like before. Original Article (April 4th, 2019): ModSaber went down under mysterious circumstances yesterday. According to admins of the modding community’s Discord, the shutdown of ModSaber is for good. There’s no clear reason yet as to why, but Discord admins say they’ll be moving their modding efforts to a new platform, which should arrive soon. The mod repository ModSaber has shut down. This means that the ModSaber Installer will no longer work. – It’s not the end of the world. We are in the process of moving to a different service. Currently all mods are available on Beast Saber. Thankfully there’s a temporary way to install many of your custom songs manually while you wait. 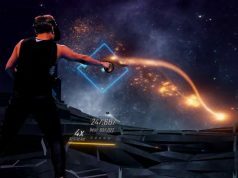 VRFitnessInsider has created a handy guide on how to get many of the mods updated that are already designed to work with Beat Saber 13.2. 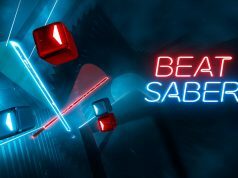 We’ll be updating our guide ‘How to Fix ‘Beat Saber’ Custom Songs and Mods After an Update’ once the new service is live and ready to fight the ongoing war to keep Beat Saber custom songs alive and well (see update). There is still a great game and no, the mods aren’t gone. Sure, the game is still good. But you can’t compare being able to play thousands of your favorite songs vs the handfull of official electro songs. Also, mods aren’t gone for now. But as jj said, something has to have stopped the modder and prompted them to change what they are doing. It’s very likely that it has something to do with custom songs being, after all is said and done, a form of piracy. And so, it’s very possible that whatever new mods plateform comes, it won’t be custom songs friendly. and that would really harm the game. He said he has serious health issues and wants to get back at some point. What decision? Mods aren’t dead. You don’t need ModSaber to install mods. It was just a handy way to do so. This game is a lot of peoples first experience with modding so their knowledge is very limited. Mods are still actively developed, custom songs are still coming out and will be coming out. Until the new service of easily hosting and installing the mods with a single click is available to the masses you just have to do it the old fashioned way. “something happened”… Oh boy! Did you even read the article? It took me about 10 minutes to read a tutorial about manual mod installation, download the mod updates and install them. Glad to hear it’s not because of the devs. When I saw the mod installer didn’t work anymore, I was afraid they’d have decided to wage war against the modding community. They did officially announce they weren’t supporting mods, after all. Personally, no mods means no game. I love Beat Saber, but as it is right now, it’s worthless without the mods. And I don’t mean it in a bad way: a lot of games are worthless to me without mods. I love Guitar Hero, but I wouldn’t play it if I weren’t able to make my own charts and play them. I love Skyrim, but I won’t get near the vanilla version anymore. I love DMC 5, but I don’t want to play it anymore without mods to customize the cutscenes. Anyway, I wish good luck to the original modsaber dev (it seems they’re going through a lot). Well a very good financial decision….i guess the sale of the game is not enough…enjoy your game going down the tubes with this great move. To everyone worried that something happened with the mods which is why the installer got shut down, that’s not the case. The case is lolpants is focusing on his personal life and shut down the installer. However, there is a new installer now at beatmods.com.